We are now seeing more and more of the original Lotus coolant expansion tanks which are becoming brittle and eventually simply fall apart. 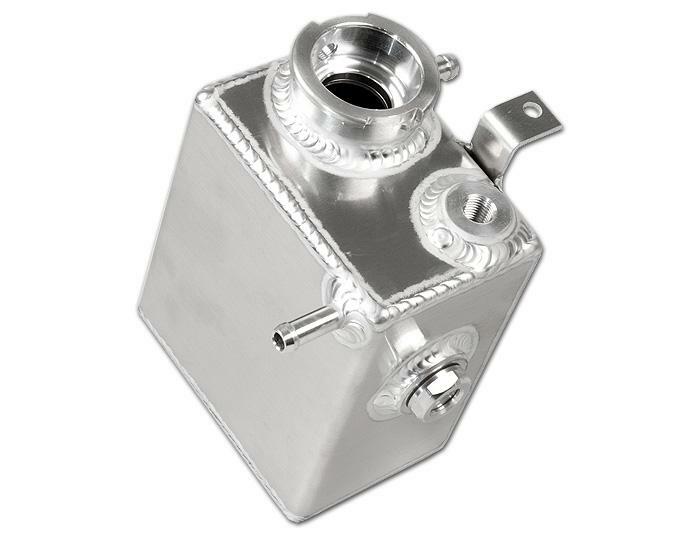 Unfortunately, the OE expansion tank turns out to be quite an expensive part compared to for instance the Rover part. 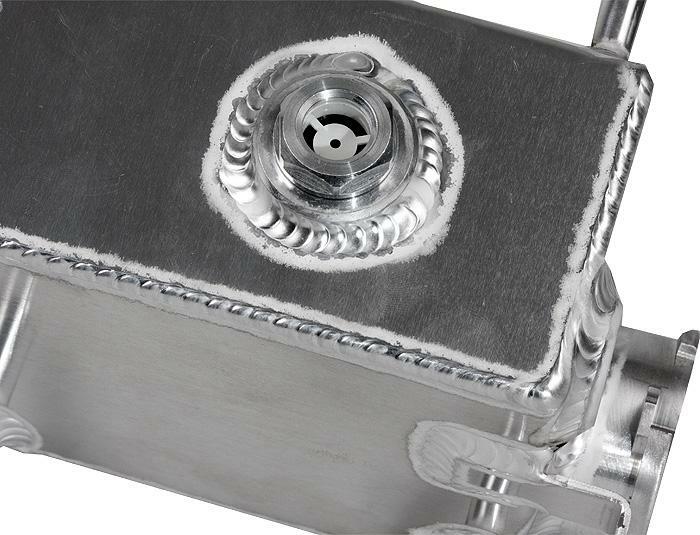 We have found a solution for this.. the Moroso full Aluminium Coolant Expansion Tank which we sell including the cap! 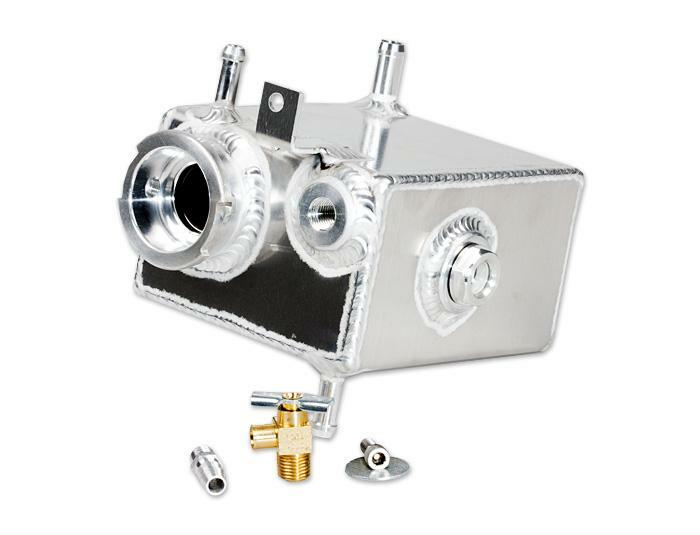 This solution will help you getting rid of the faulty original design tank and it'll work fine for many more years..